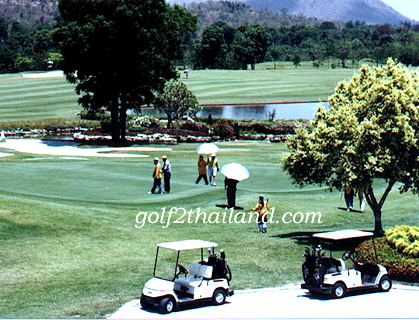 Nichigo Resort and Country Club occupies a land of 1,000 rai of picturesque valley in a peaceful setting and embodies the real spirit of golfing and recreation. 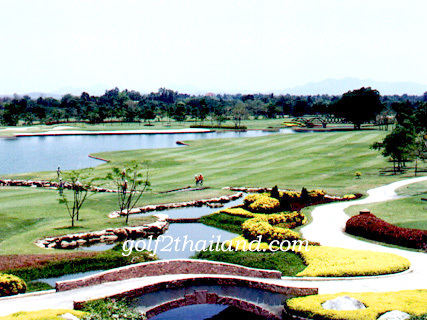 Nichigo is a perfect blend of golfing challenges, first-class hotel, beautiful scenery, family recreational facilities and restaurants serving delicious dishes. Idyllically nestled in the embrace of mountains on the edge of the legendary Kwai River. 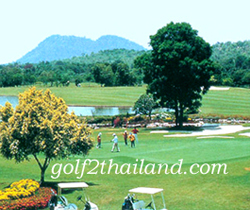 Nichigo Golf Resort and Country Club is situated along the River Kwai Yai, the larger of the 2 Kwai Rivers, about 30 minutes North of the provincial capital. There is welcome peace and spaciousness about the Nichigo golf course. Facilities : Accommodation, Massage, Car Parking, Sauna and Swimming Pool. Address : 106 Moo 4 Wangdong, A.Muang Kanchanaburi 71190 Thailand. 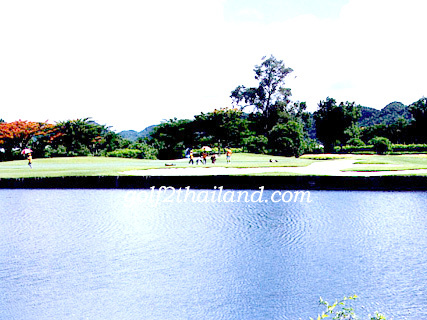 Nichigo Golf Resort and Country Club located north of Kanchanaburi (River Kwai) city of Kanchanaburi travelling by car about 30 minutes from Kanchanaburi and from Bangkok 140 km.